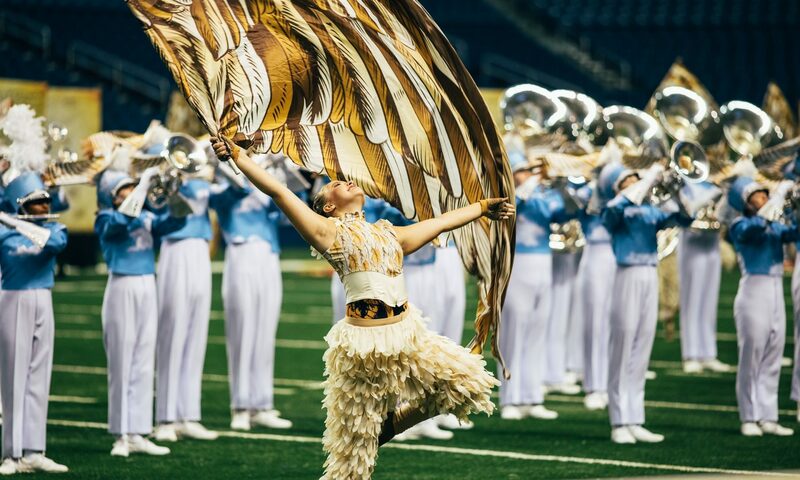 The Marching Arts Forum website is officially up and running! 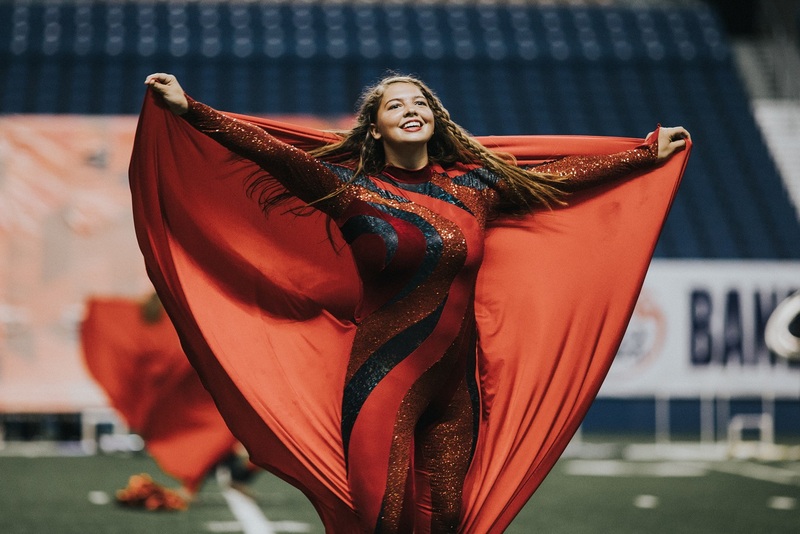 Learn how to start your own Forum, plan for amazing educational opportunities we have to offer, or just poke around and learn a little more about the Marching Arts Forum. Our mission is to advance the marching arts any way we can! Next PostNext What is the Marching Arts Forum? After over 50 meetings, every Marching Arts Forum to this day has been absolutely free. The mission of the Marching Arts Forum has always been about education and sharing of information.